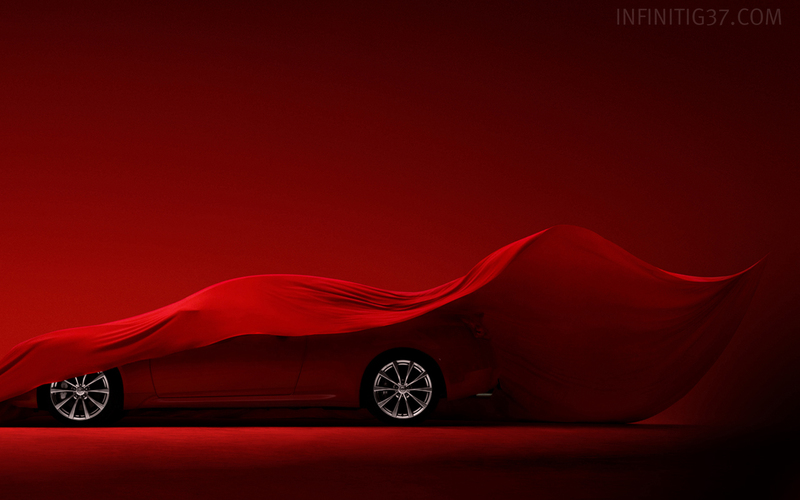 Infiniti released photos of its new Infiniti Performance Line (IPL) G Convertible Concept, which debuts at the Paris Auto Show in October. 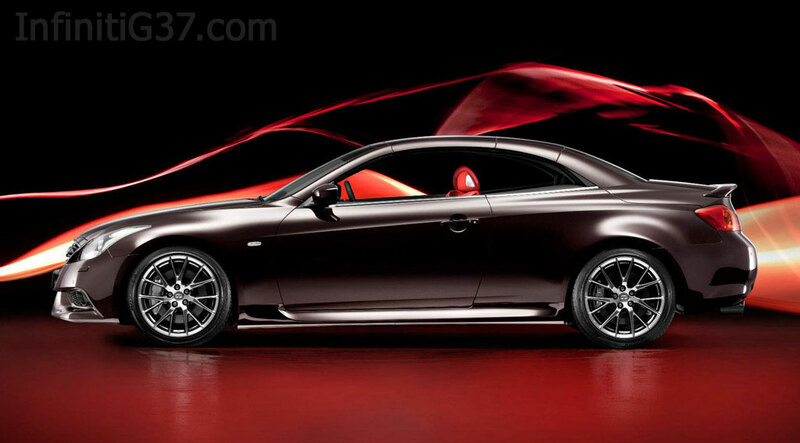 The IPL G Convertible Concept features unique aerodynamic styling, the dynamic performance of an IPL-tuned V6, exhaust and suspension, 19-inch IPL aluminum-alloy wheels, three-piece retractable hardtop and a dramatic red leather-appointed interior. 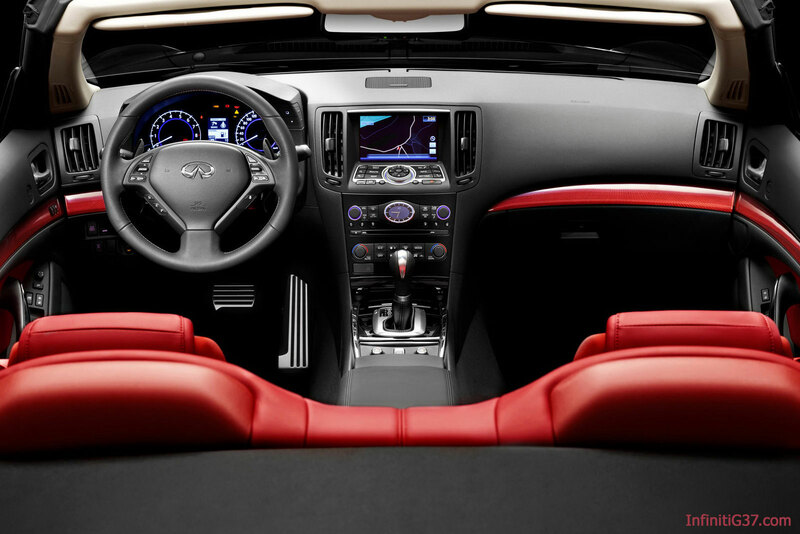 sport-style IPL interior treatment, is set to go on sale at Infiniti retailers throughout the United States in December. 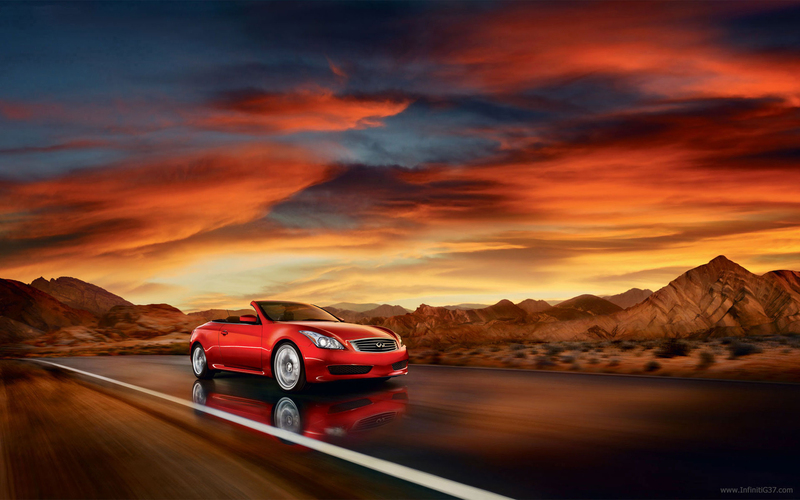 ROLLE, Switzerland (September 24, 2010) – Infiniti’s passion for cars - and the art, craft and technology that goes into making them so special – is given full rein at the Paris Motor Show with the debut of the Infiniti Performance Line (IPL) G Cabrio Concept. 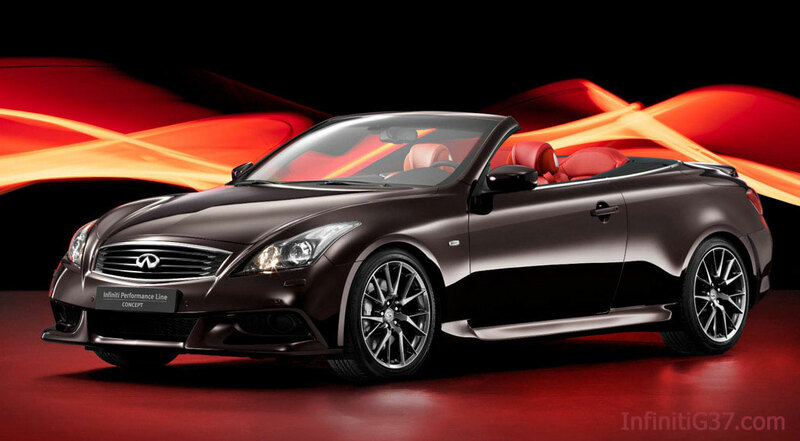 Infiniti’s most seductive car, appropriately unveiled in one of Europe’s most romantic cities, builds on the fine looks and sporting nature of the production G Cabrio to raise the temperature in the luxury cabriolet stakes. Resplendent in new Malbec Black – a pearlescent black paint with red hints - and Monaco Red leather interior complemented by unique new cabin inlays inspired by the finessed craftsmanship of samurai armour, the ultimate G Cabrio in concept form is a bespoke and very exclusive fulfilment of Infiniti design values. 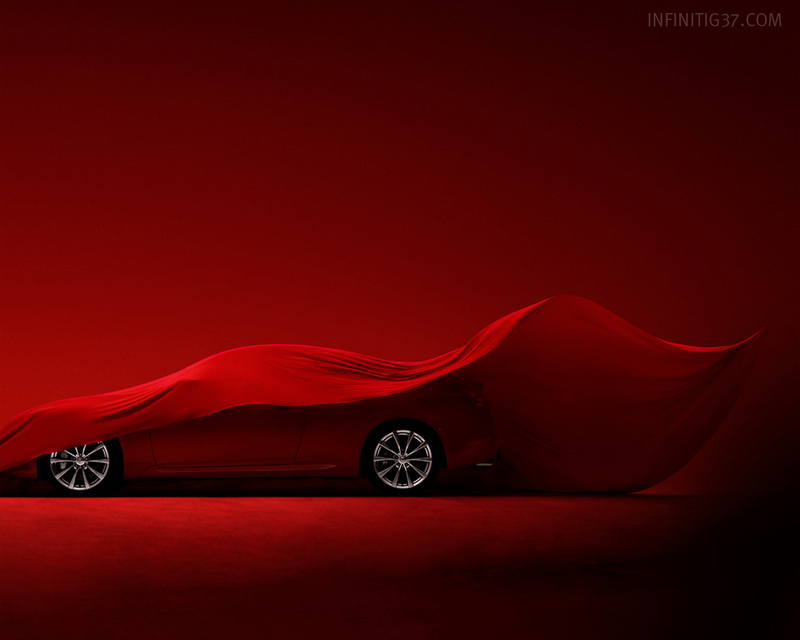 As well as previewing a dramatic new look and classically luxurious cabin, the world’s sexiest four-seat cabriolet with electric folding hard-top – probably – provides a tantalising vision of a new range of Infiniti models to extend the Japanese brand’s reach further into the performance car market. The Paris debut follows on from the unveiling in the USA in August of the first production Infiniti Performance Line variant, the G Coupé, with which the IPL badge has been launched in North America. 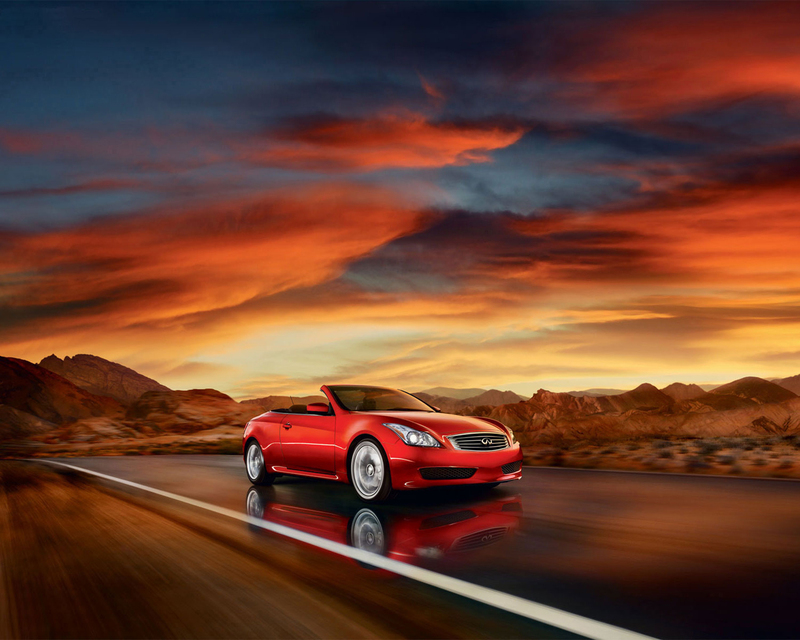 The IPL G Cabrio Concept shares many of the IPL G Coupé’s enhancements, all carefully calculated to take the Infiniti experience up a level. The IPL brief is to redefine total vehicle performance, so while power, acceleration and handling all benefit, so do more emotive aspects like the sound of the engine, the look of the details and the feel of the materials. Already perhaps the most handsome hard-top cabriolet whether the three-piece electric roof is up or down – an operation that takes just 25 seconds – the Paris concept’s exterior changes sum up the dynamic character behind the IPL badge. 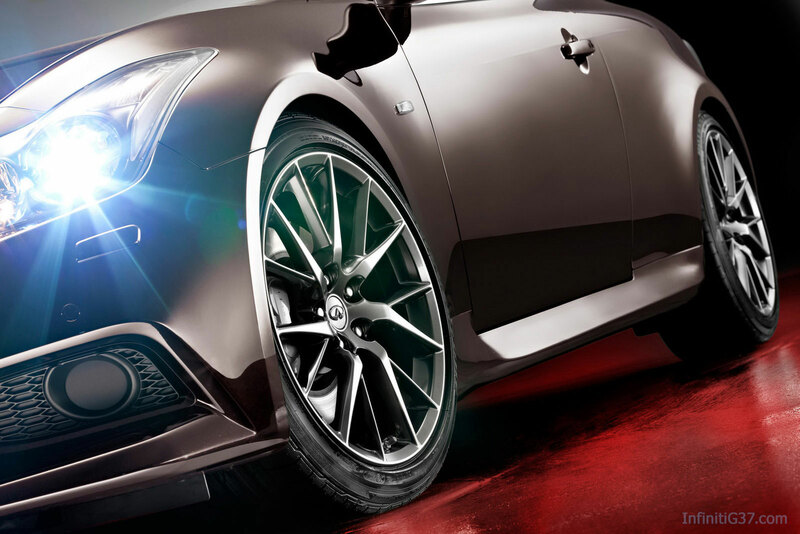 Perfectly poised on its new 19-inch split-rim 7-spoke graphite-finish alloy wheels, the IPL Concept’s stand-out style is based around a sporting new front-end look. A new bumper section and blacked-out grille and headlight surrounds bring an aggressive new edge to the Cabrio while integrating perfectly with the rest of the design. Sculptured side sill extensions work with the bigger wheels and slightly lowered body to accentuate the purposeful new stance. 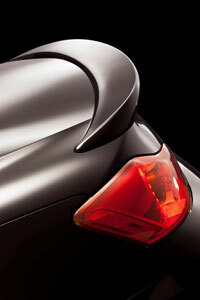 A body-colour bootlid spoiler, based on the aerodynamic design of that fitted to the IPL G Coupé, adorns the rear. 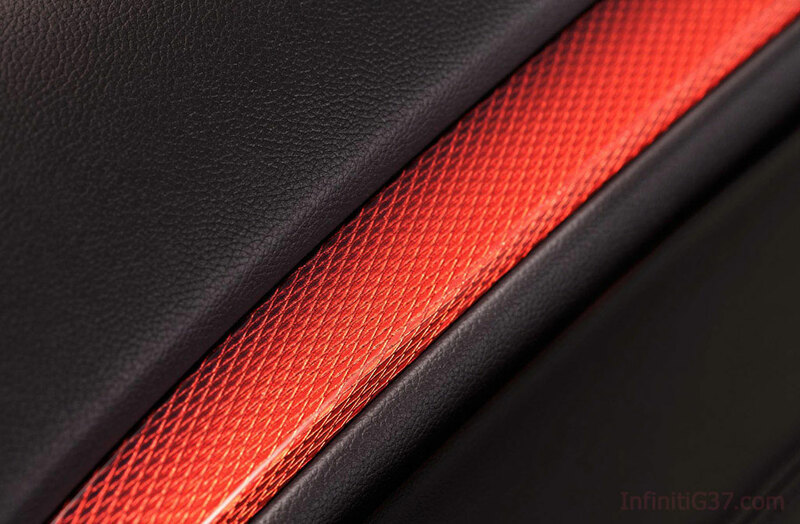 The interior trim finishers are unique to the Paris concept. The centre console is finished with black lacquer while the dashboard area above the glove box and doors are adorned with KACCHU, the name given to the armour used by Japan’s feudal warlords, or samurai, in the Middle Ages. Small iron plates were woven through textile to provide not just great strength but also flexibility and light weight. Because the highly skilled process allowed for a multitude of colours and patterns, the most elaborate KACCHU designs were a sign of great power and wealth. 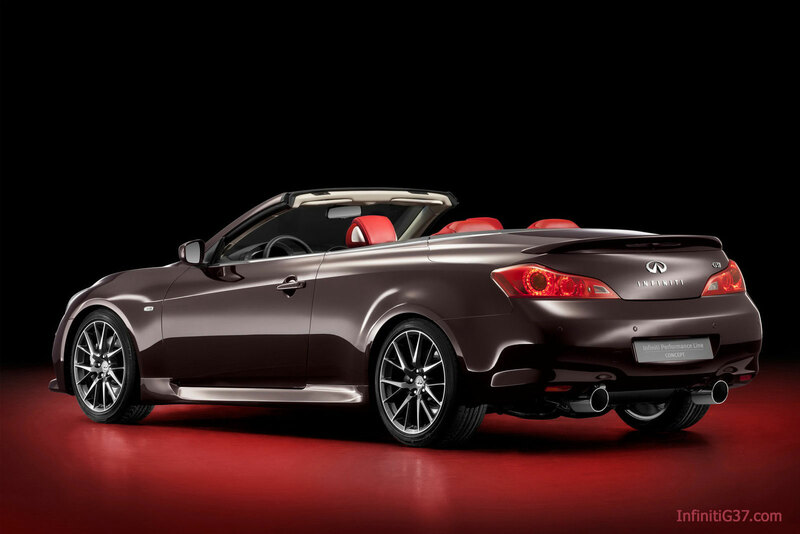 Under the bonnet of the IPL G Cabrio Concept is Infiniti’s charismatic 3.7-litre V6 boasting 338 PS, 18 PS more than standard thanks to a high-flow dual exhaust system. It doesn’t just sound great but also reduces exhaust pressure by 30%, further enhancing engine efficiency. The point at which peak power is developed has been boosted, from 7000 to 7400 rpm – high revs which the VQ engine’s motor racing-inspired “bed plate” construction technique can take in its stride. Maximum torque output is increased – from 360 to 374 Nm – but most important the shape of the torque curve has been refined so performance doesn’t feel in any way peaky, maintaining the linear acceleration so crucial to any Infiniti. 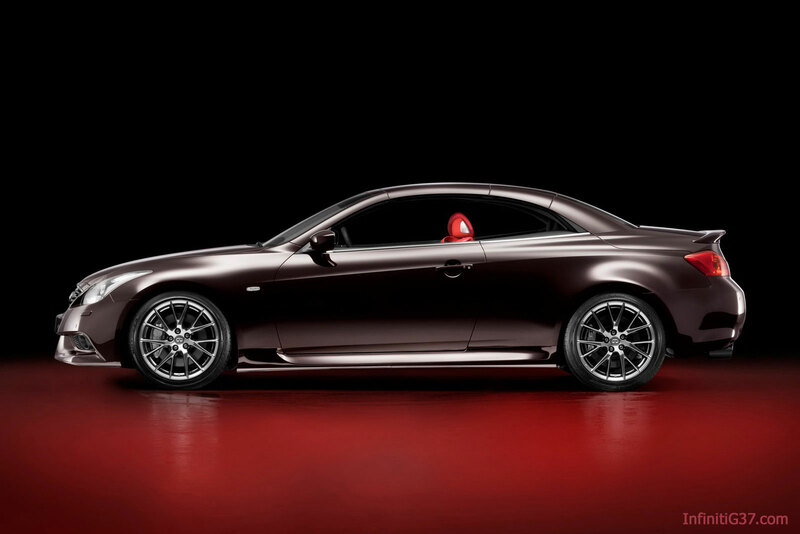 The Cabrio Concept’s running gear has been upgraded, again following the lead set by the IPL G Coupé. Sports suspension, with 10% stiffer springs and recalibrated dampers, are fitted and the body sits a little lower. Top speed of the de-restricted concept car, which has a seven speed automatic transmission with magnesium paddle shifts, is more than 270 km/h, with 0-100 km/h available in under 6 seconds. Nothing in the IPL philosophy calls for a let-up in the provision of features as standard. 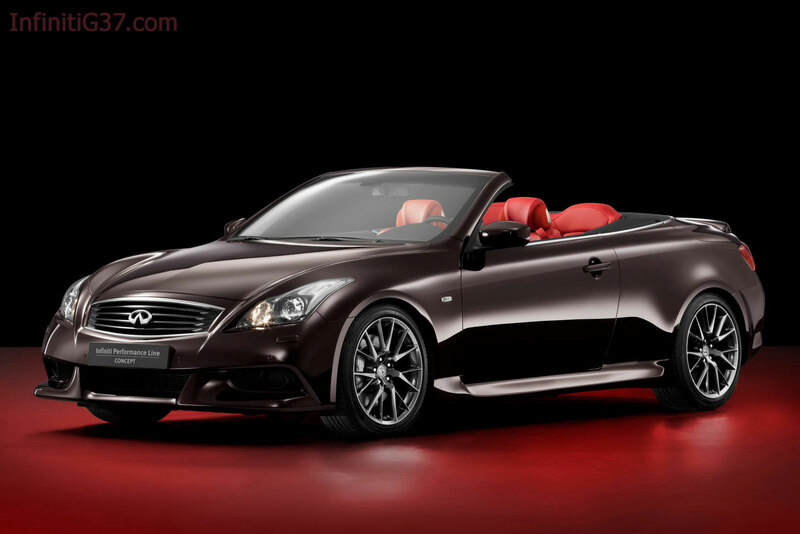 The IPL G Cabrio Concept maintains this Infiniti advantage by being superbly well equipped with an array of innovative comfort, convenience and safety technologies – just like the GT Premium model on which it is based and which has been available as part of the G Line in Infiniti Centres across Europe for more than a year. So in league with the high performance looks and ability are features such as noise-cancelling technology, head restraint-mounted “personal” speakers, seats with internal heating and cooling and adaptive climate control. The 13-speaker premium sound system is by Bose® while suggestions on where to visit, stay or eat and drink are sourced from the Michelin Guides directly into the 30 GB hard disk drive navigation. It’s just one part of the all-encompassing functionality of the Connectiviti+ infotainment system which the G Cabrio first introduced to the world at the model’s launch in 2009.